(1) If you’re minoring in Accounting or interested in tax and international business law. The courses Management 109 and 127C are both upper division electives and applicable to the UCLA Accounting minor. Additionally, the course units go towards your education requirements for CPA licensure. 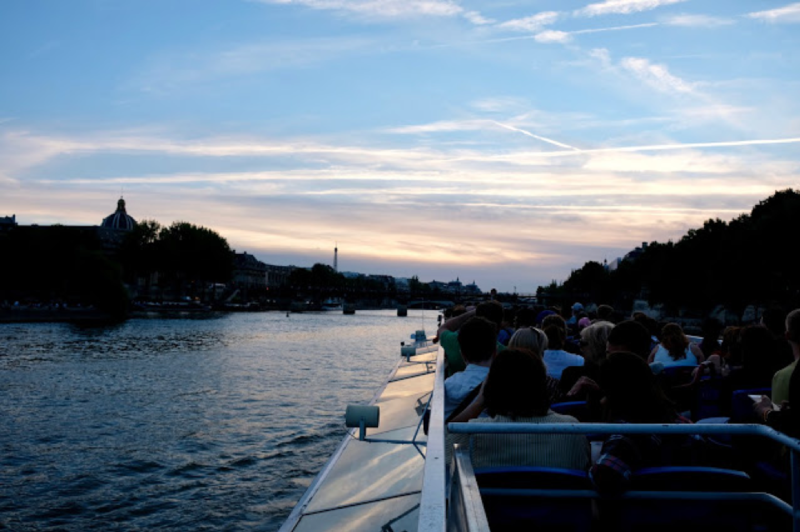 From an open-top boat on the Seine River. (2) Live in PARIS! And another city of Professor Friexes’ choice—this year it’s Strasbourg. This one is huge. Who wouldn’t want to live in such a romantic, dynamic, and culturally diverse city? It can be as immersive (or not) as you want it to be. Extend your visit an extra week or six. Go where you want. In your free time, explore different lands, peoples, and cultures. 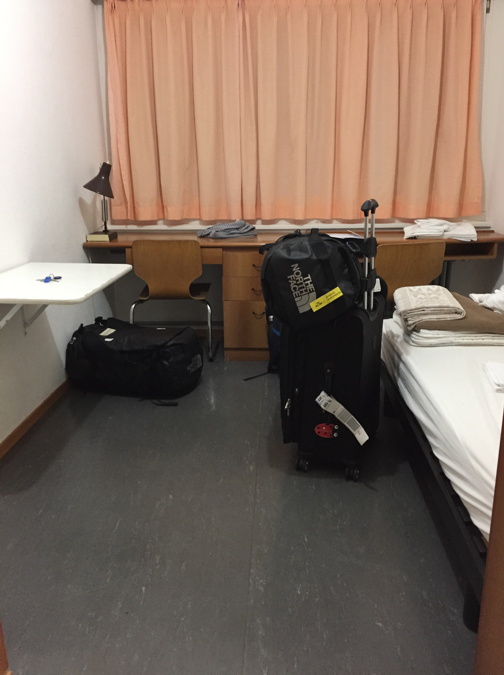 (3) It is shorter than a quarter with 2 weeks at home and 3 weeks abroad. No space in your schedule during the school year to study abroad? Go during the summer! The structure of the program allows you to “do it all!” You can study abroad, and if you choose, still attend UCLA’s Summer Session A, take on a job, and/or travel with family and friends before and afterwards. The program is relatively easy to fit into your schedule when compared to semester long study abroad program. For the two weeks at home, there is the option to attend class in-person at UCLA, in real-time online, or online at any time with an additional assignment. 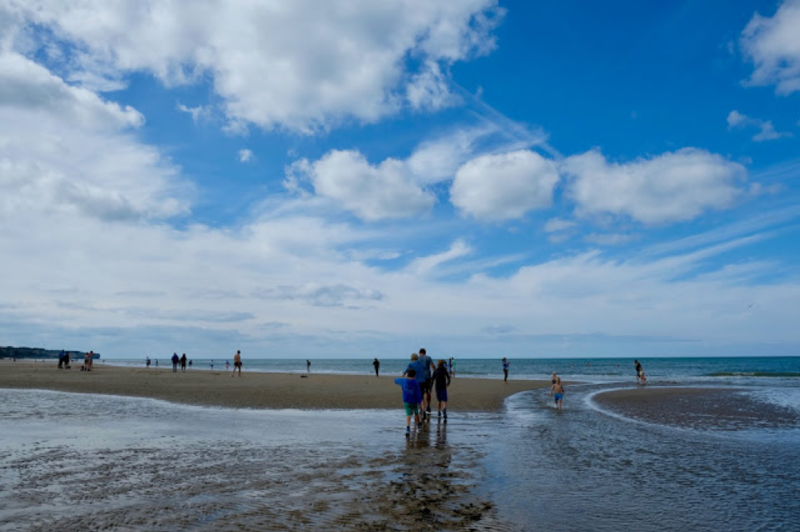 Omaha Beach in Normandy, the landing area used by the Allied forces during the WWII D-Day invasion. (5) Taught by UCLA faculty. UCLA’s Travel Study programs are taught by UCLA faculty rather than by foreign professors. Professor Friexes is a fantastic professor who strives to integrate the curriculum with the travel aspect of the program. Not only will he prepare his students to leave France with an understanding of international business law and taxation, he encourages students to learn through exploration of our destination. 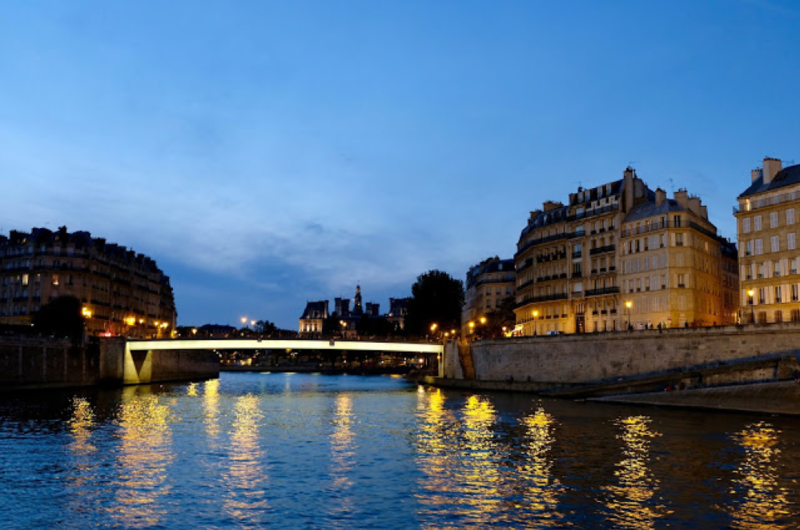 For this program, he’s planned walking tours and day-trips to immerse students in the history and culture of France. 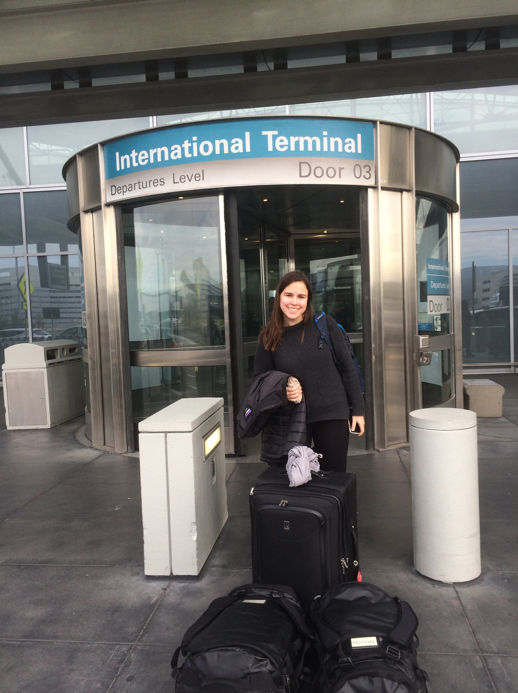 These are just a few of the reasons why the UCLA Travel Study program for international business law and taxation is a must-experience opportunity. Stay tuned for more informational posts! 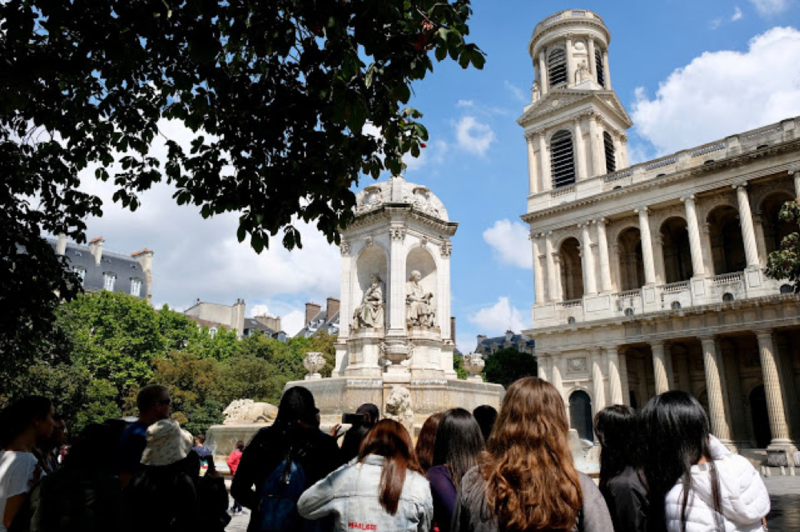 Our class at the last destination of our last walking tour in France, Sainte Sulpice Church. Ireland became our little home for the weekend. 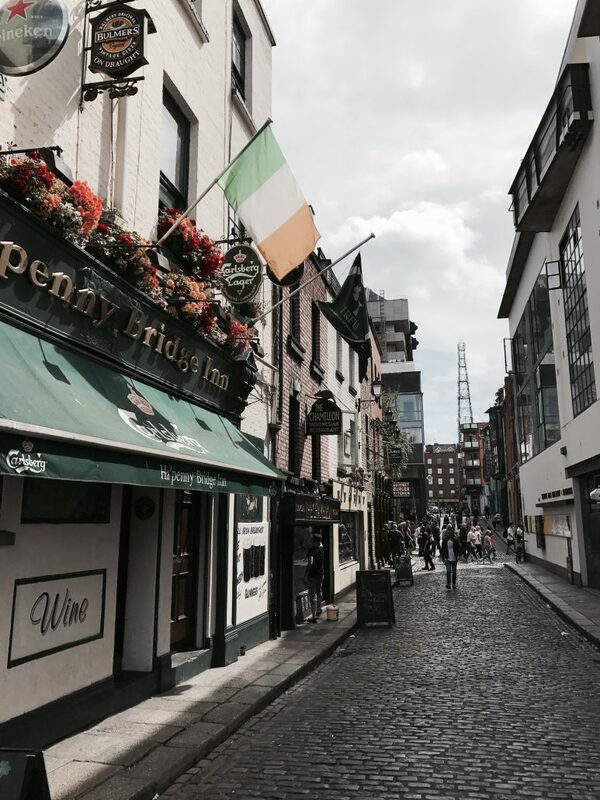 Our three days that we spent traveling to Ireland was spontaneous and it was the first time in my life where I can now say that I understand what the word traveling means. There are few times in life where you can say you went to Ireland for a weekend, and I’m still in a sense of shock to say that I can now say that. 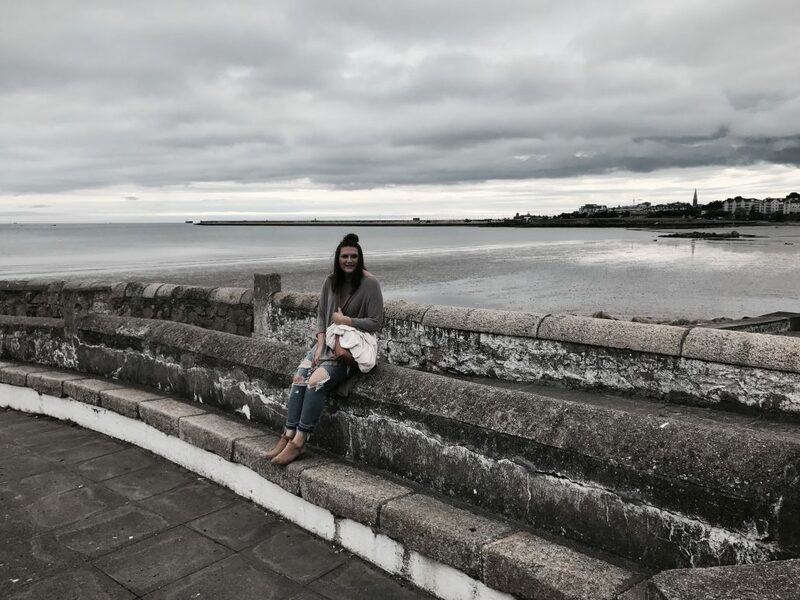 We arrived in Ireland at 12:30AM and got to the place we were staying which was in Seapoint, a cute little suburban town that is nestled next to the coast. On Saturday morning, we attempted to do as much as we possibly could do in our one full day. We went to the beach in the morning which was right down the street from where we stayed. After the beach, we learned how to take Ireland’s public transportation called The Dart. We took The Dart, which is just a train, across the coast to a town called Bray. There was a large street fair and a big green cliff looking out toward the ocean. 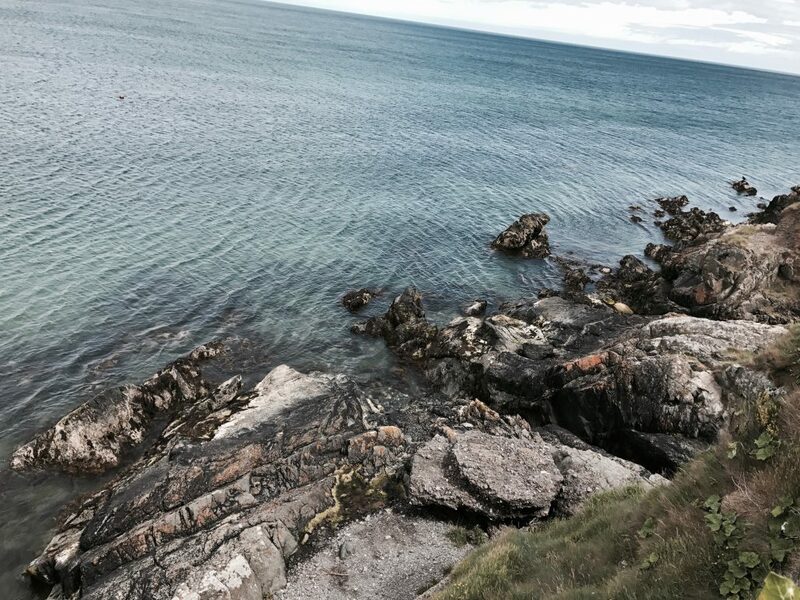 We hiked up the hill and I was able to live my dream of standing on a cliff in Ireland. I dropped half of my caprese sandwich on the way, so the view made up for the tragedy. 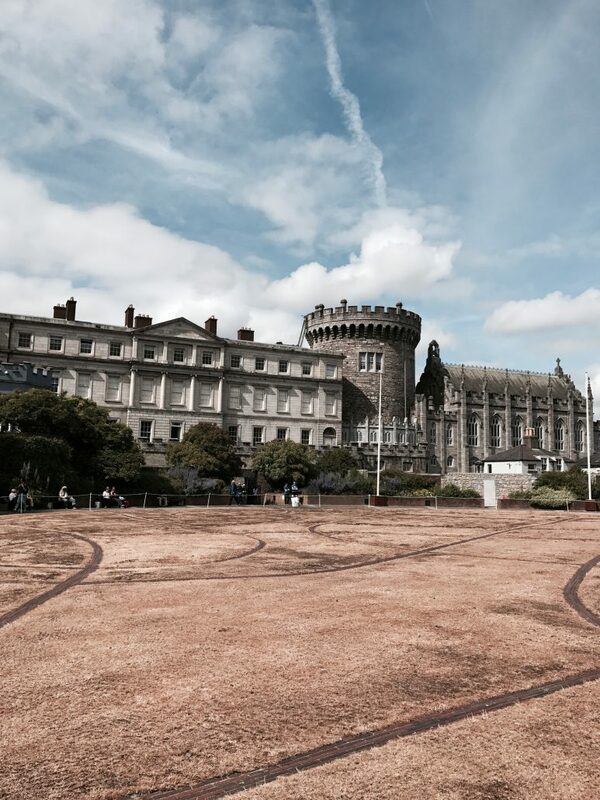 We went to the center of the city in Dublin to go see Dublin Castle. The castle was fun, but it was hard to hold a flame next to Windsor. Windsor still takes the cake and is my favorite. To get into Dublin Castle, it is around €6.00 with a student ID card. We made our way down to the Guinness Storehouse that everyone recommended us to go to. 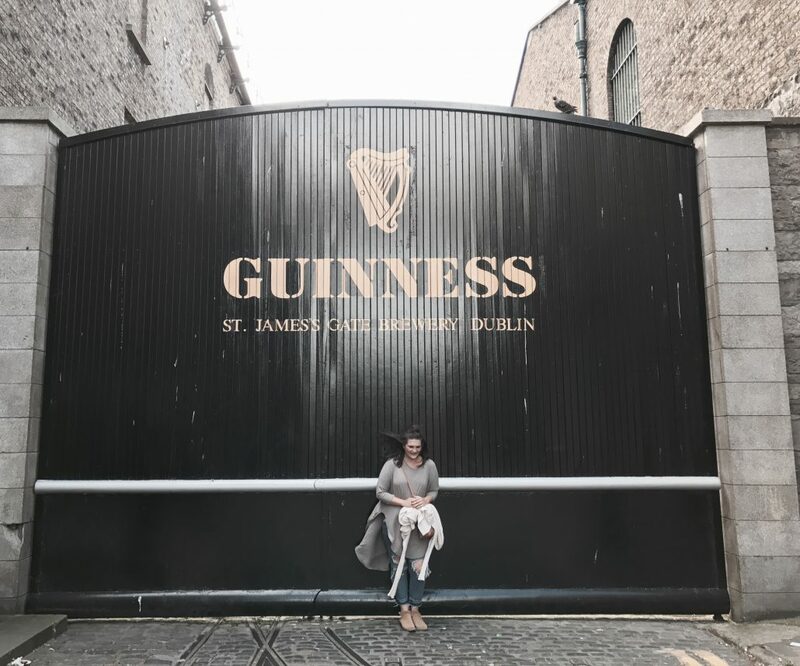 We learned how the craft Guinness beer and the process of brewing beer. The Storehouse was like a museum and they turned beer making into an art. For students, the tour cost is €18.00. We ended the night in a pub and restaurant called O’Neills. What made my trip so special was this pub. We are at the Carvery which serves you an entire chicken if you wish that’s garnished with a sprig of rosemary smack dab in the breast. The restaurant is similar to buffet style in a way, but I was struggling. I must have looked confused and because an Irish woman nearby asked me if figured it out how to order. I said no not really and she said me either actually. She told me that you just have to get people’s attention here and tell them what you want. It was nice to finally have help and it was the first time that someone explained that there’s never really a system or line to a restaurant. We stayed at O’Neills to watch the Irish band and River dancers perform which easily became my favorite moment of our trip. We were crammed in a little pub and I couldn’t believe where I was. Irish Dancing is the greatest thing I’ve ever seen and I may or may not have cried in the pub. It was such a small moment in a small little pub, but it made everything about our long weekend of traveling worth it. 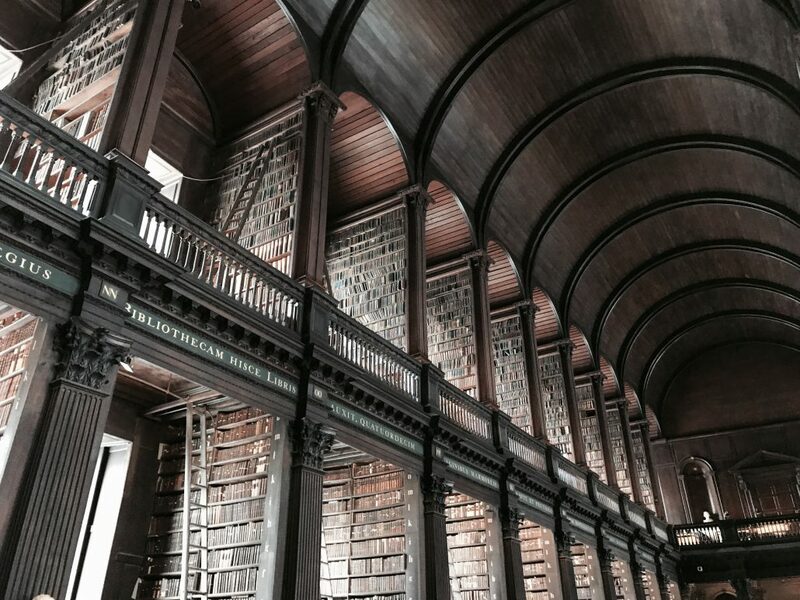 On Sunday morning, we got up early to go see the Trinity College Library which was one of the prettiest libraries I’ve been to! It was €10.00 to get into the library but it also included the Book of Kells. We ended our short but sweet trip in Stephens Green a park located right in the heart of Dublin. We sat on a bench and laughed thinking about our journey that we took and how great it was. 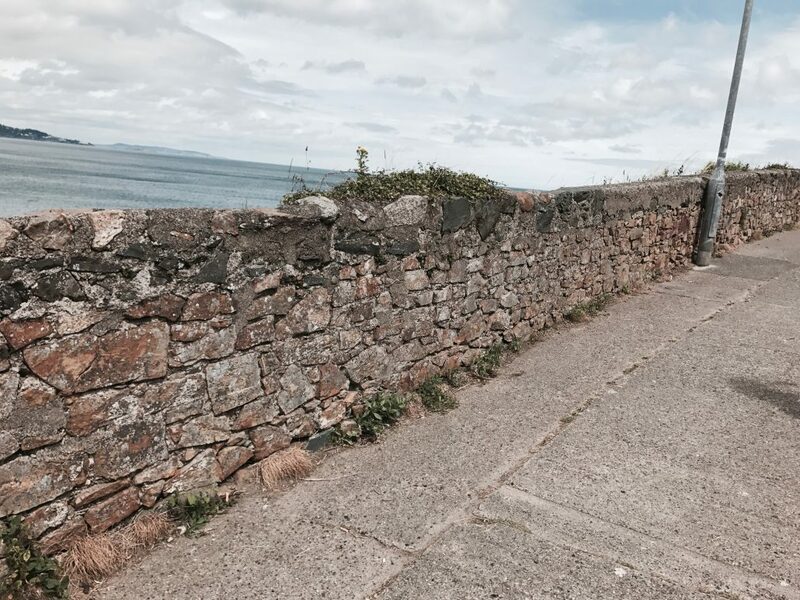 It seemed crazy, but there’s not one moment where we regret our tiny little getaway to Ireland. We wished we had more time to soak up everything that Ireland has to offer, but we left satisfied with what we did. Find yourself a sister who makes you an Ireland playlist! Pack light! Put on a backpack and grab some headphones, you’ll be good to go! They are on the euro in Ireland don’t forget! After being here for a week I am getting into a routine and understanding the logistics of living in Switzerland. 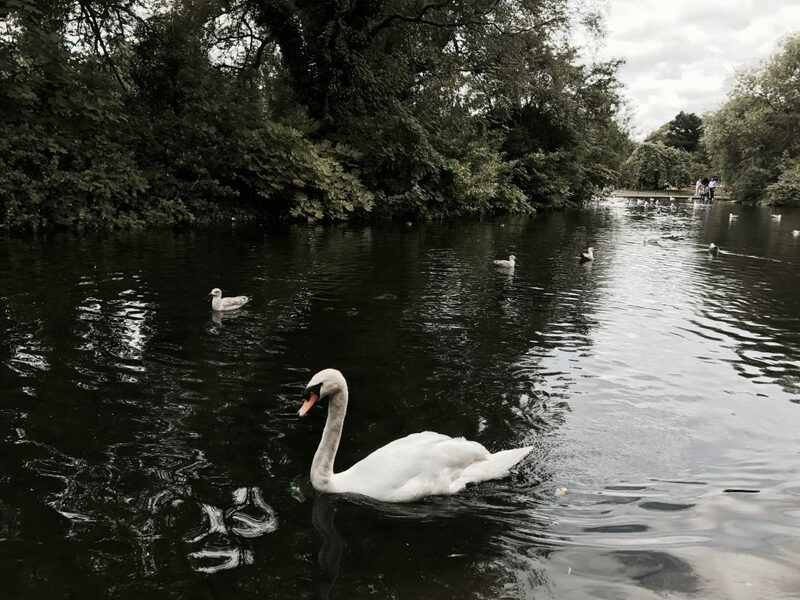 Our first week was hectic and heavy on administrative tasks, but that doesn’t mean there wasn’t time for exploring! I started planning for this study abroad a LONG time ago, so it always felt like it was really far off. If you’re like me, you know that it’s hard to complete anything in a timely manor if you feel like you have forever to do it. This is one of the many reasons I am so thankful for all of the help and guidance of the UCEAP office. The provided us with all the documents and forms (usually with an English translation!) that we needed and gave us clear deadlines about when we needed to turn things in. When planning a trip that is as long as this one all of the logistics can seem incredibly overwhelming, but the UCEAP program breaks them into manageable chucks so that I never felt behind or overwhelmed. 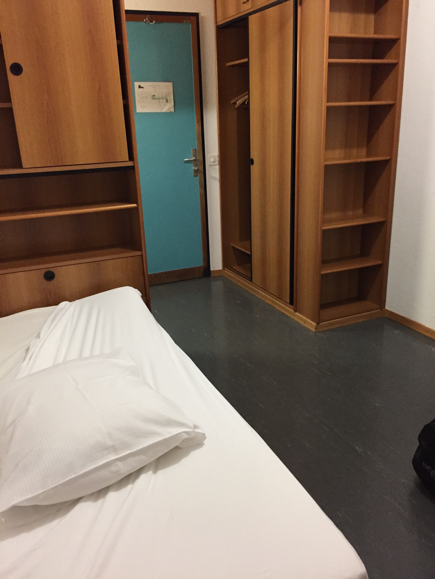 After having been here for just a week I have learned that Swiss administration uses a lot of forms that seem similar but are slightly different. It’s incredibly helpful that we had most of these filled out before we came because it meant that the Cite and UNIGE had them prior to our arrival, and were able to give them to the right people, like the migration office. Equally important to pre-departure as all these forms is packing! My packing journey began when I realized that, having lived in California my entire life, I wasn’t prepared for winter that involved snow and temperatures under 50. This meant I had no real winter coat or really warm jackets, no hats, and no gloves. Although everyone keeps telling me that this year Switzerland’s winter is unseasonably warm I am so glad that I invested in warmer clothing. I have yet to leave my dorm without a scarf and a warm jacket at the very least. I have never been the best at packing, so packing for over six months spanning cold winter and hot summer proved to be quite the challenge. In addition to clothes and shoes, a friend of mine who had studied abroad previously gave me the tip to bring toiletries that I might want as well. I have been so thankful for this suggestion because that I had everything like advil and toothpaste right away. Additionally, Geneva is expensive, so even though it seemed expensive at the time, buying these things at home saved a lot of money. When I was done packing my entire life into the suitcases I had filled two checked bags and a carry on. From what I can tell, this is about average for what other people brought as well. You definitely would not need any more, and if you’re better at packing and being selective in what you bring than I am you definitely could get away with less! At the airport and ready to go! To anyone reading this with the intent of going on a study abroad program – make sure to pay attention to weight limits for carry on bags!! I had been too buy making sure my checked luggage wouldn’t pass the 50lb mark that I had completely disregarded the section of the airline website saying that carry on bags had weight limits as well. This was quite the surprise when I got to the airport and found that while my checked luggage was completely fine, it was my carry on that was too heavy! After some rearranging the crisis was averted, but I wish I had paid more attention earlier. Everyone always reminds you that you shouldn’t bring more luggage than you can handle on your own. While I understand this I don’t think I really appreciated it until I got to baggage claim in Geneva. Luggage carts could only be rented with Swiss Franc coins, of which I had none, so I was left dragging my luggage down to the train. 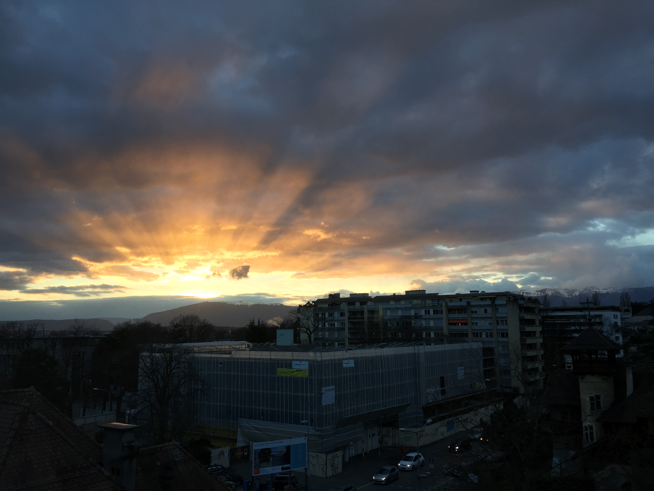 I was lucky enough to be met by a friend of my mom’s who lives in Geneva and who helped me navigate the trains as we made our way to the hotel where I would be spending the first night. Geneva’s public transportation system is fantastic, but to someone who has been traveling for 13 hours and doesn’t speak French it was definitely overwhelming so I was glad to have a helping hand. 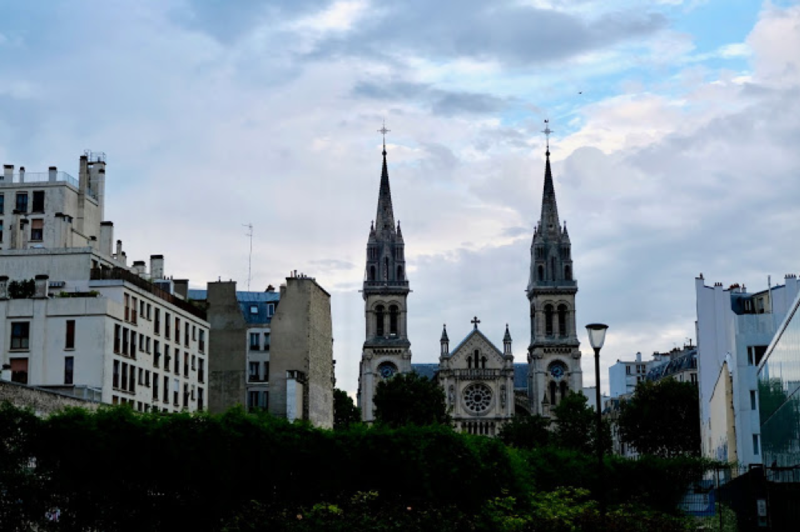 After our orientation at UNIGE the next day (I’ll talk about academics in a later post) I once again gathered all my luggage and hopped on public transportation – this time en route to the Cite Universitaire where we are living. After getting lost, filling out more paperwork and paying the deposit I finally got my room! When I thought of a dorm I was picturing my cramped freshman year triple, but our single rooms are huge with lots of desk space and big windows. The only downside is that there aren’t drawers, but there are plenty of shelves to make up for it. The best part of the room, in my opinion, is that each one has a sink. Good closet space and so many shelves!! The sink is to the left of the door, around from my bed. Actually, even better than the sink is definitely the view from my window. My room looks out over the street, and I have a direct view of snow-covered mountains. They are breathtaking, and I am treated to a spectacular sunset every night. Having my own space is a really nice change from always having a roommate in college, and had made it easier to organize everything I need for various logistic matters. As it turns out there is a lot that the country of Switzerland requires that you do in your first week in the country. The two most important things are getting health insurance and getting a residence permit. As long as you pay attention to emails and respond in a timely manor the residence permit is no big deal! UCEAP organizes everything when you go and it is significantly easier than trying to do it on your own. Healthcare is slightly more difficult. I ended up going with Advisor’s student rate. It took some trial and error, and more than a few panicked phone calls to my mom, but it ended up working out. Give yourself time to figure this out since it is time sensitive, and you feel so much better once you’ve taken care of it! Another logistic that I am still working out is whether or not I need a bank account. As cool as it would be to say I have a Swiss bank account it’s not so easy opening one! I’ll keep you all posted on that one. Even though my first week has been filled with forms and logistics, I know this is all necessary administration that will make the rest of our program run smoothly and I am so excited for the next 6 months!